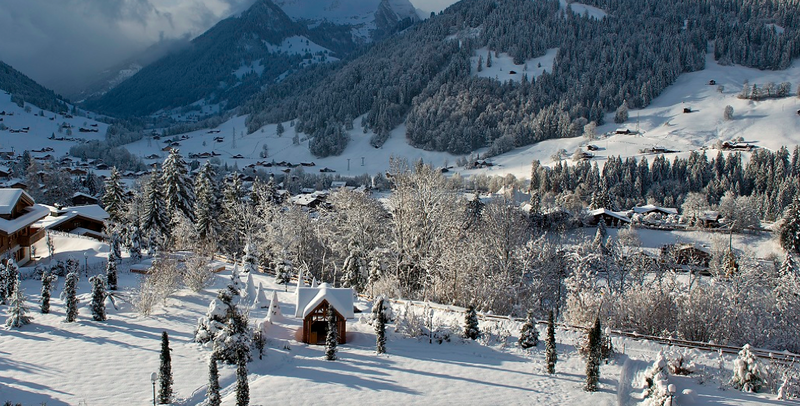 The Alpina Gstaad is a supremely luxurious hotel in the Swiss Alps which opened in 2012. 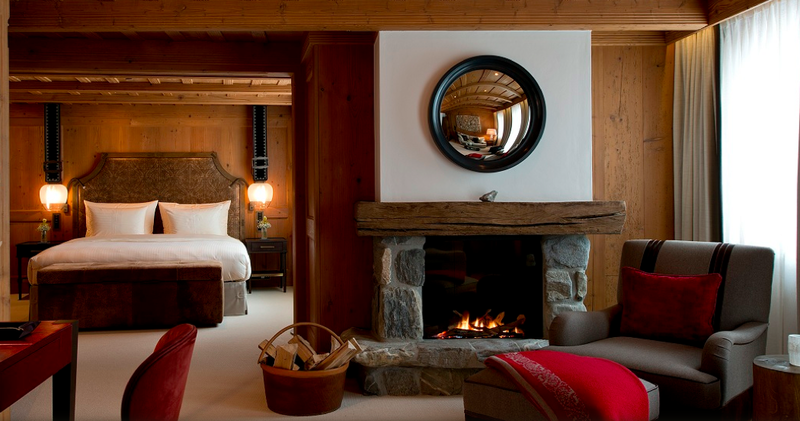 I really love the interior design and craftsmanship throughout. 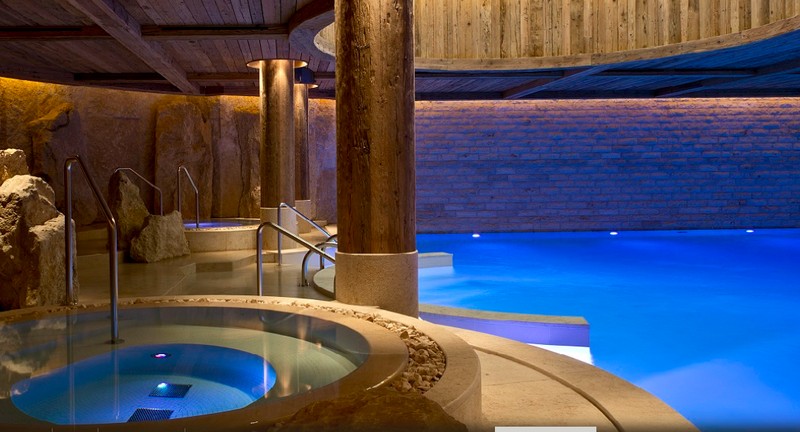 There are two pools, indoor and out, and a Spa with a wide range of treatments. The restaurant looks superb but probably not enough food on the plates for my liking!